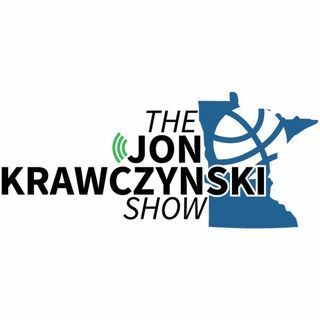 The Jon Krawczynski Show 169 - Thibs gone; now what? The Athletic's Jon Krawczynski calls on his way to OKC to break down Wolves news, brought to you by TSR Injury Law (612--729-0257) and Sotastick.com. Use code YOUBETCHA for free shipping.